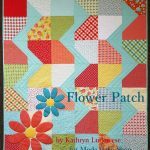 Our online quilt shop offers unique quilting patterns and original quilting books to help you create wonderful quilts and projects. Shipping on ALL website orders is FREE!! 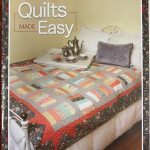 You may create an account at Gathering Friends Quilt Shop by clicking here, so you can shop faster, be up to date on an orders status, and keep track of your orders. If you have any question or would like to make a special order, please call us at (320) 365-4670 or send us an email. 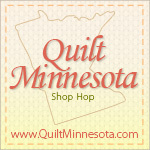 Happy quilt shopping!